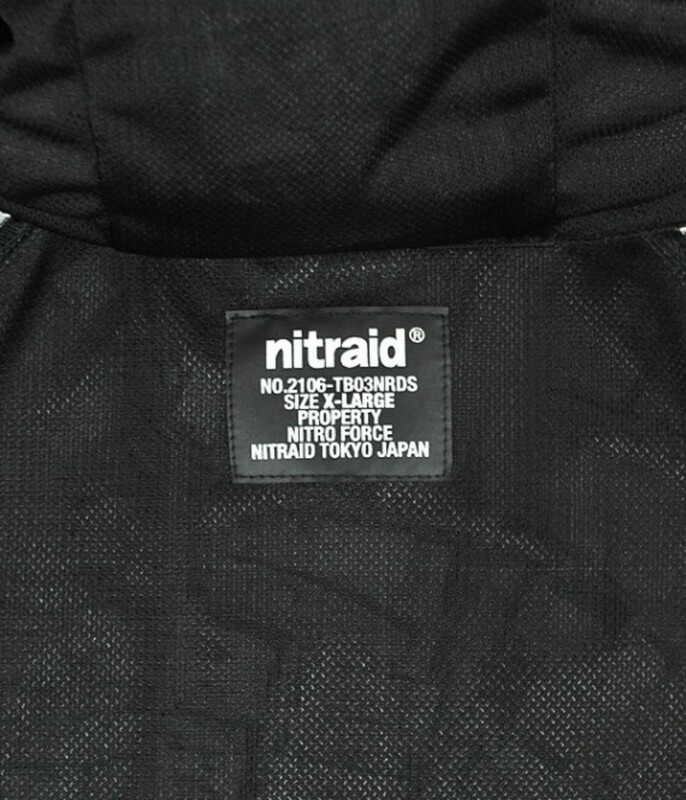 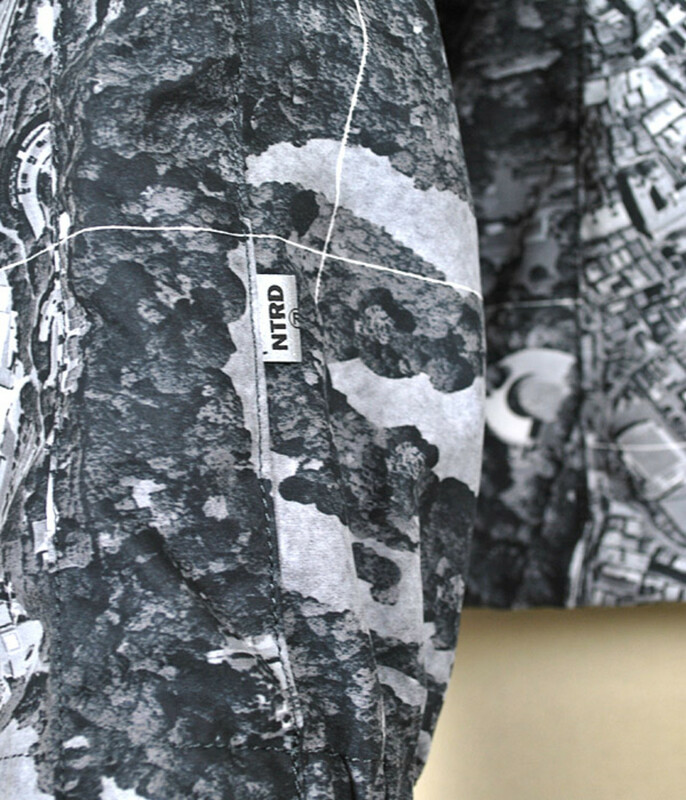 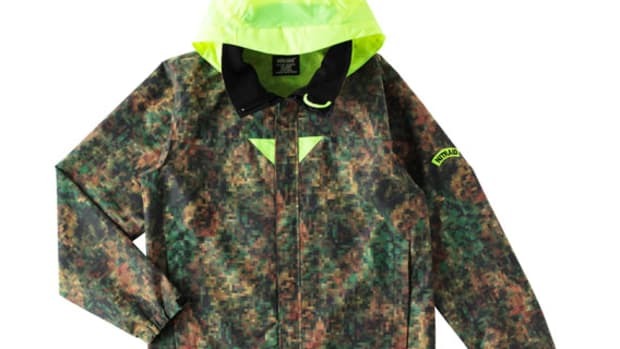 Track suit set ups have always been a part of Nitraid collection and this season is no exception as they drop the Real City Camo Track Hoodie, which is one half of a set up. 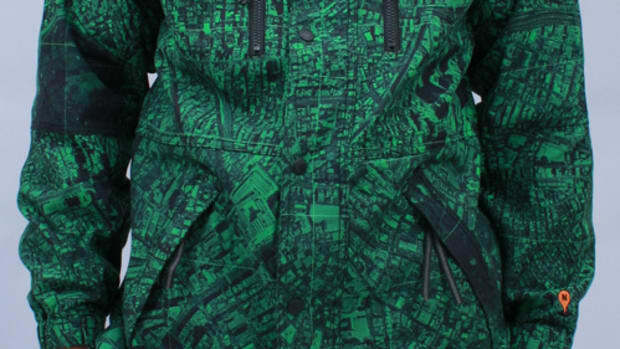 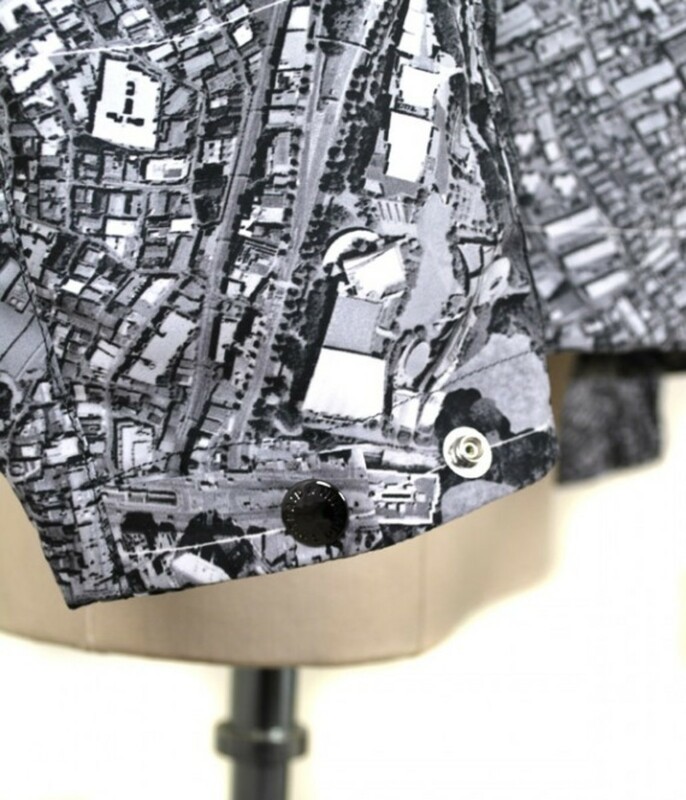 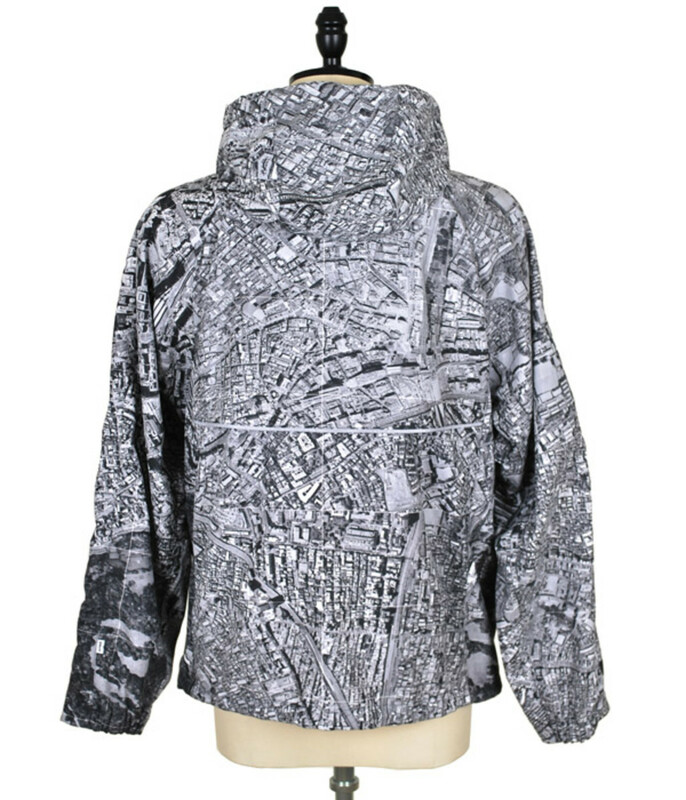 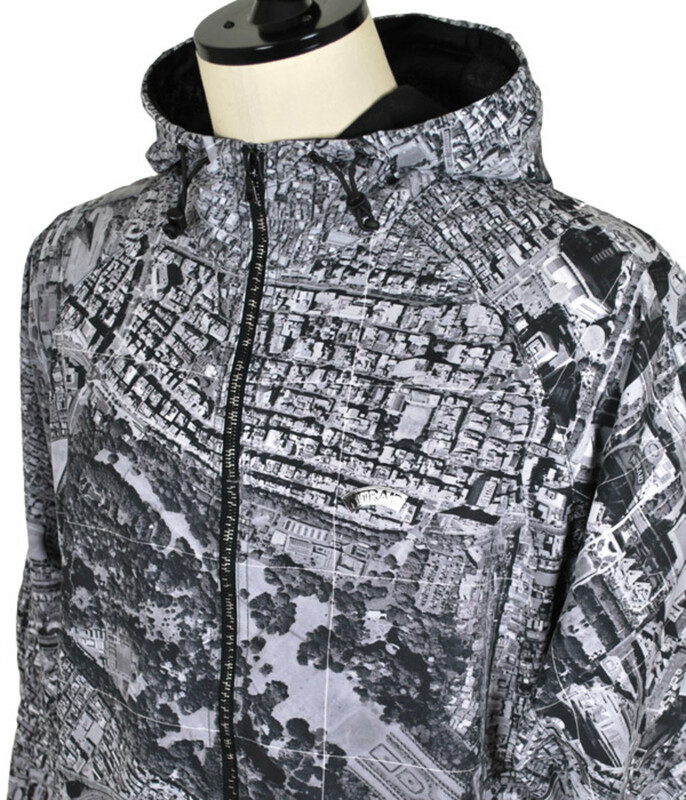 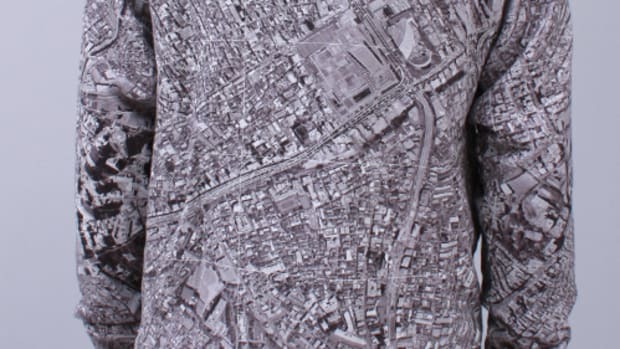 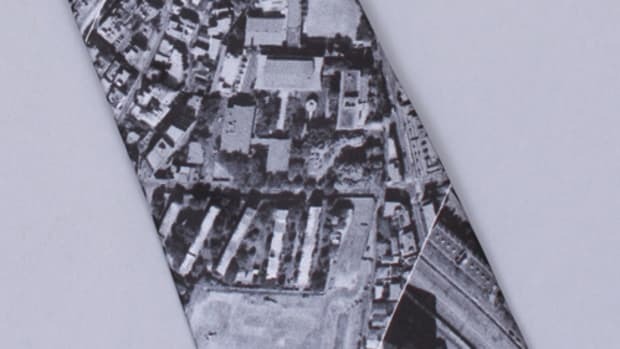 On the exterior the custom designed Real City Camo is printed proudly in gray tones as all over print. 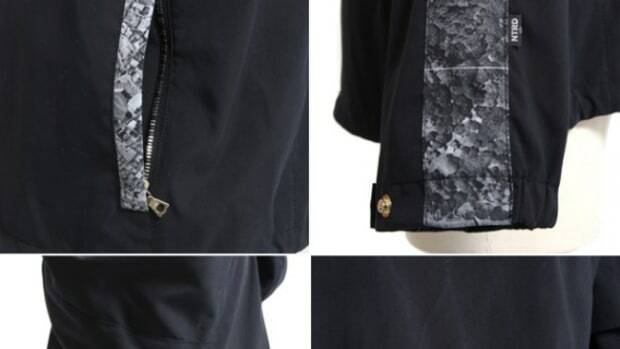 Detailed with chrome silver metallic Nitraid arch logo on the left chest and matching snap buttons on the cuffs. 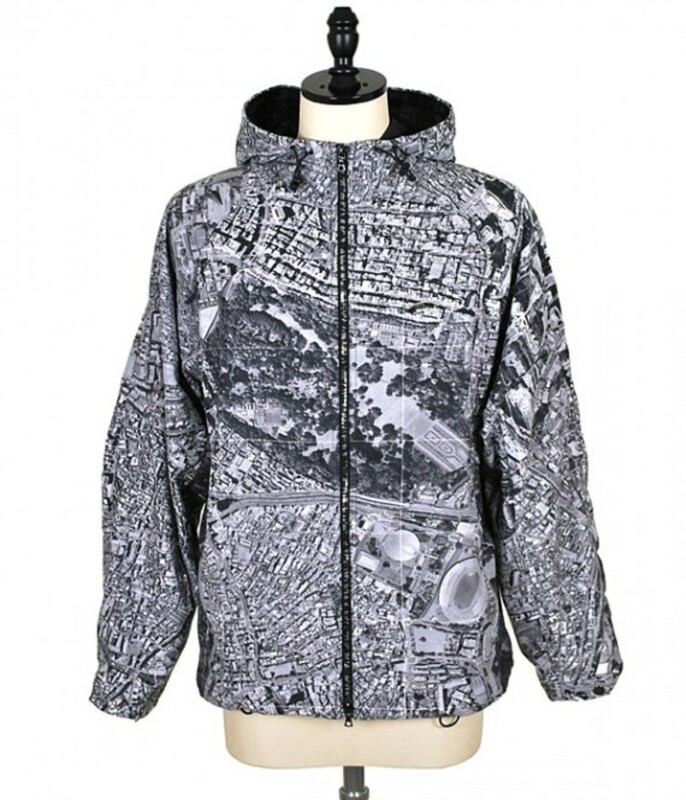 Front zip is multi colored riri zippers in black and silver on the teeth for a subtle effect that blends well with the rest of the print. 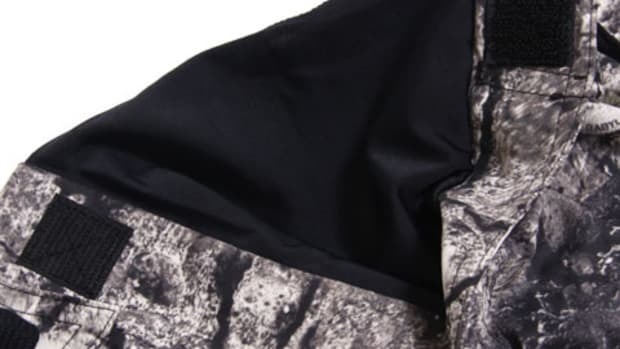 Black liners finish the jacket off and they have used a soft and smooth fabrics through out for superior comfort.